Having been isolated for so long New Zealand has not only developed some unique bird species but also some very special trees. 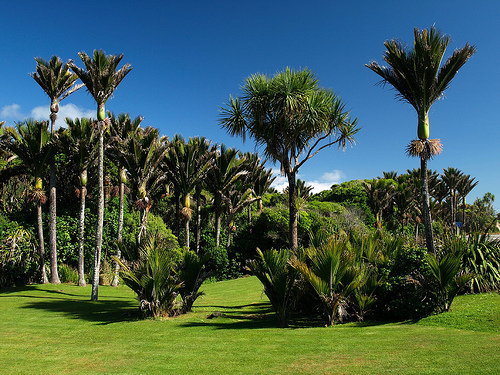 Here are some of our favourites New Zealand Trees. This magnificent tree is also known as the New Zealand Christmas tree as its spectacular red flowers coat the tree around Christmas time. 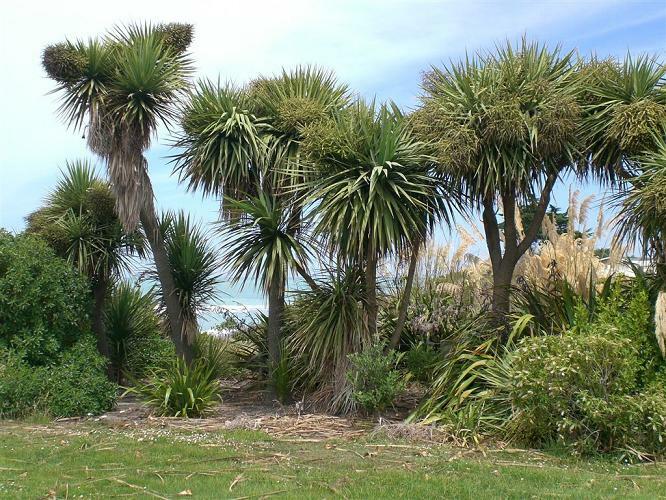 In the wild it grows in the northern areas of the North Island but it has been planted and grown successfully in Wellington and parts of the South Island. It grows to 20 m high and is most often seen near the coast. The nikau is a stunning tree and its presence in gives our bush gives a real tropical feeling. Growing to over 10 m they often stand out above low growing coastal bush. One of the best places to see Nikau is around Karamea on the West Coast. It is common throughout the lower North Island and the north of the South Island. Although much of the great kauri forests were logged for their excellent timber during early European settlement some remanent forest remains. The Waipoua kauri forest in Northland and the Trounsen kauri park in the Coromandel are easily accessed and contain some remarkable specimens. In Waipoua you can see some huge trees. Tane Mahuta is named for the Maori god of the forests. At 51 m high it is New Zealand’s largest kauri and is believed to be up to 2000 years old. Another tree known as Te Mahuta Ngahere (the father of the forest) has a girth of 5 m and is believed to be the oldest kauri at possibly 4000 years old. The cabbage tree is a common sight in New Zealand. They are often seen gracing the road sides and are also common garden plants. 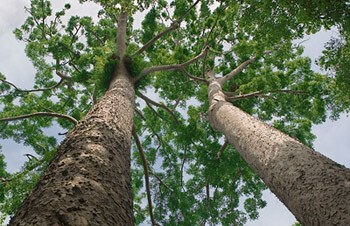 They are very adaptable with different species being found from sub alpine to dry lowland and swampy coastal forests.